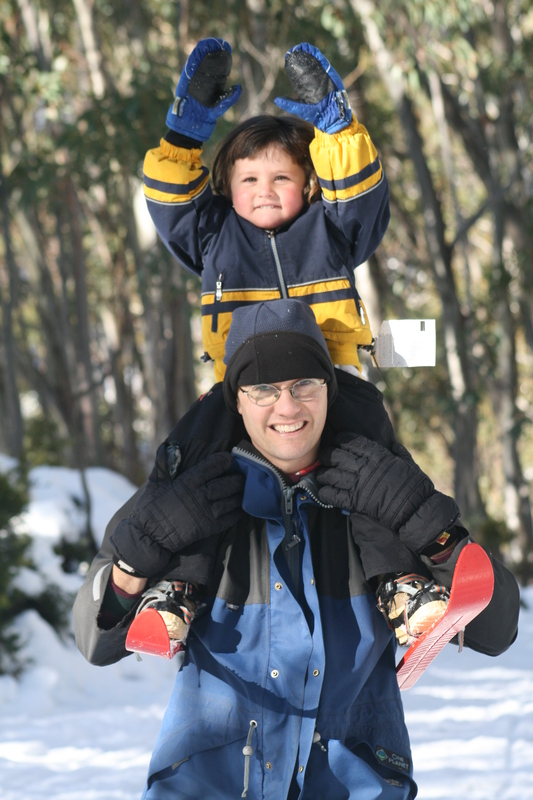 Winter at Mt Baw Baw offers something for everyone with activities for all ages right at your doorstep. Natural snowfall is supplemented with snow-making in selected areas around the resort when conditions are suitable. All equipment for enjoying the snow is available for hire on the mountain. For those who just want to enjoy some play in the snow Baw Baw has two designated toboggan areas, and plenty of space to build a snowman or have a good old-fashioned snowball fight! 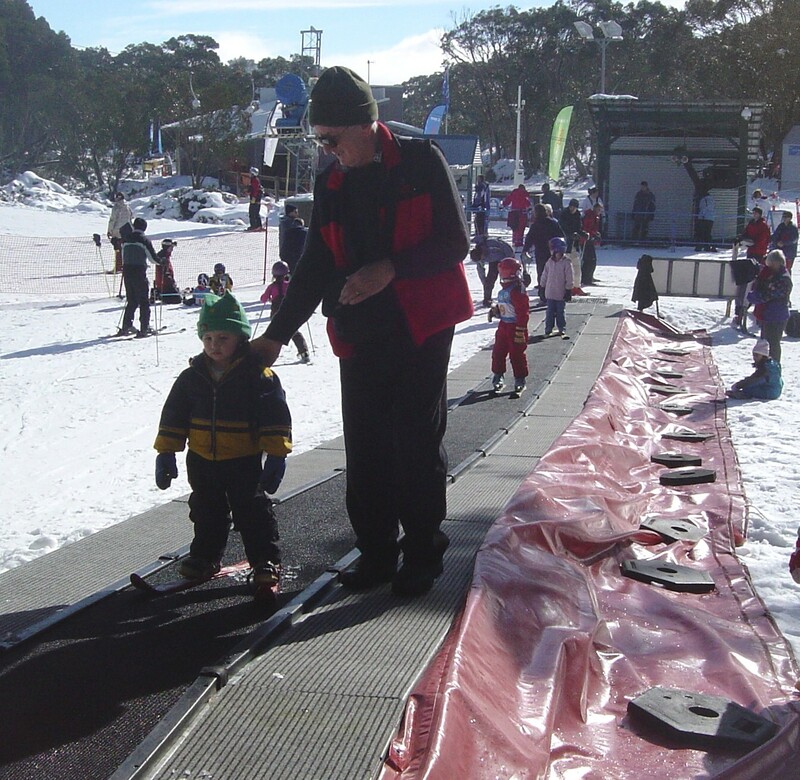 Suitable for beginner and intermediate skiers with seven lifts including a ‘magic carpet’ lift for young children and beginners. Both individual and group lessons are available at varying skill levels. Children aged five and under ride free at Baw Baw, and all lifts begin and end at one of two central points. This creates a safe environment for young skiers, and coupled with affordable lift prices makes Baw Baw a great place to introduce kids to the slopes. Enthusiasts can choose from several well-maintained terrain parks at Baw Baw catering for various levels of ability. Qualified snowboard instructors are available for beginners as well as more accomplished boarders wanting to hone their skills. 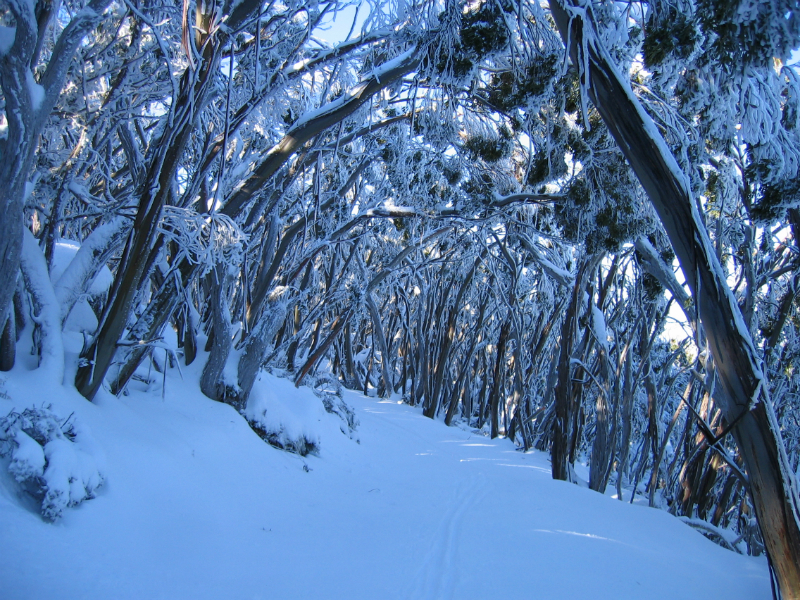 Enjoy the best of the alpine environment on the loop trails around the Mt Baw Baw Alpine Village, including the 2.5 km Summit Trail, 750 m Latrobe Trail, the 5 km Village and McMillans Trails, and the easy 2 km return Beech Trail for beginner cross-country skiers. 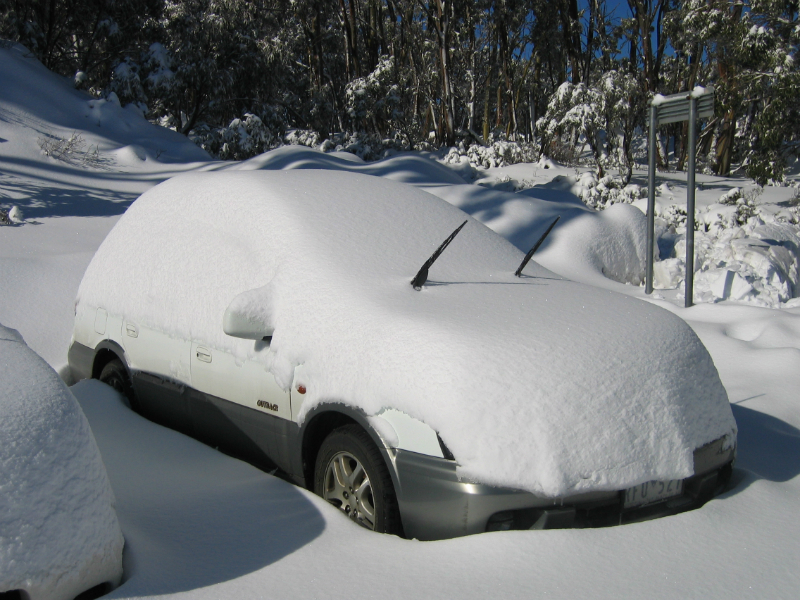 The Mt Baw Baw Alpine Village is also a gateway to the huge expanse of the Baw Baw plateau and the Mt Baw Baw National Park. It offers a unique environment for the experienced cross-country skier to explore. There are well-marked trails to Mt St Phillack and Mt St Gwinear that are easily accessible via the Village Trail. There is also plenty of potential for further exploration of Baw Baw’s beautiful peaks and snow plains for well-equipped and experienced skiers wanting to get off the beaten track. 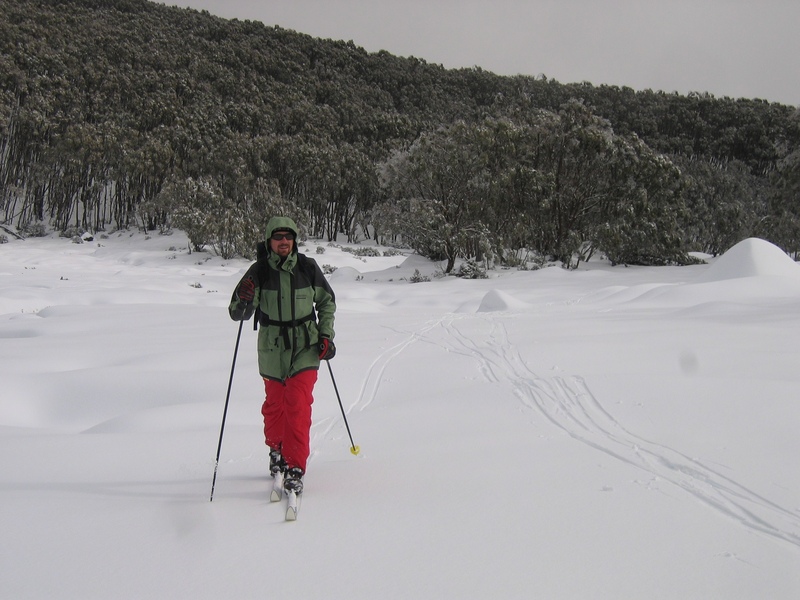 Snowshoes can be hired on the mountain for those who don’t wish to ski but want to venture beyond the village. Snowshoers using the cross-country trails are asked to walk on the sides of the trails.